Rapid advancements in digital selling technologies are causing a categorical shift in the way manufacturers & distributors do business. 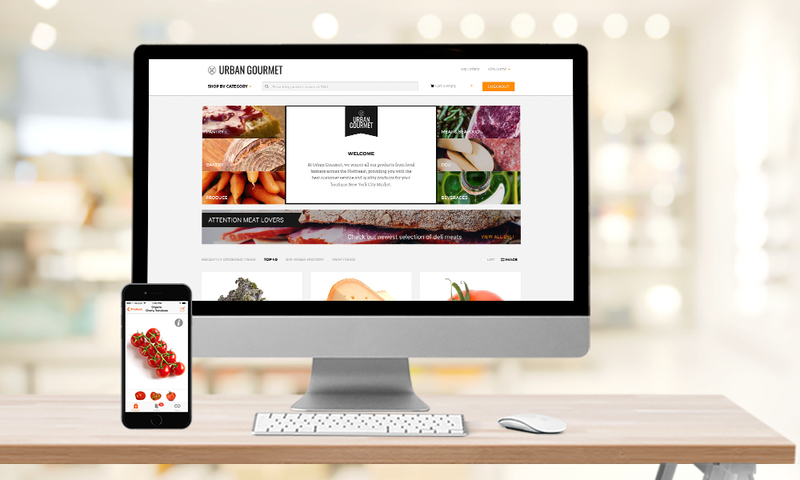 Whether they’re moving online for the first time or updating antiquated commerce technologies, many suppliers are turning to SaaS (Software-as-a-Service) for cost-effective, easy-to-use ordering technologies for both customers and sales reps. 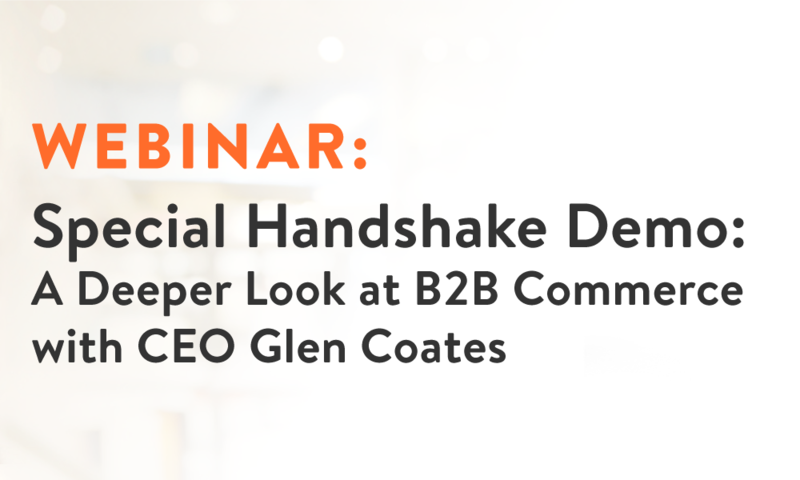 This special webinar is a rare opportunity to watch a live demo of Handshake’s SaaS B2B Commerce platform with CEO Glen Coates, including an in-depth look at our mobile ordering app for sales reps and web portal and mobile app for B2B customers to place orders online. 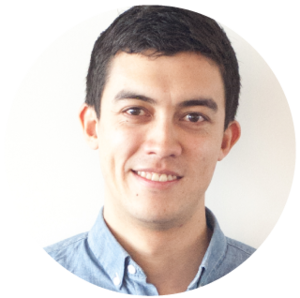 Glen’s first-hand experience of the wholesale/B2B sales process and highly technical background provides a unique perspective on the impact technology can have on your business. Whether you’ve been hoping to see more of Handshake or just want to learn more about the features and potential impact of sales and ordering technology, this engaging live demo will be worthwhile for sales, operations and IT leaders alike. An in-depth look at Handshake’s B2B sales and ordering technologies for customers and sales reps, on the web and mobile. The most powerful features used by manufacturers and distributors to drive more revenue and increase operational efficiency.